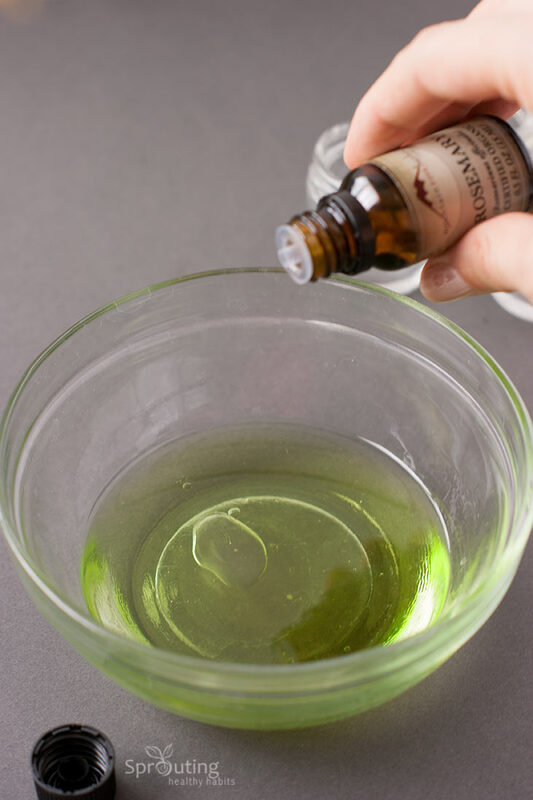 If you are trying to get ideas for a fun date night, or trying to decide on your plans for Valentines day then you should consider making this exciting aromatic massage oil! Massages can be very beneficial for many reasons. They are healing in so many ways and personally I LOVE how you feel afterwards. It really lets you de-stress, releases tension you may be storing in your body, and even helps release bad energy. 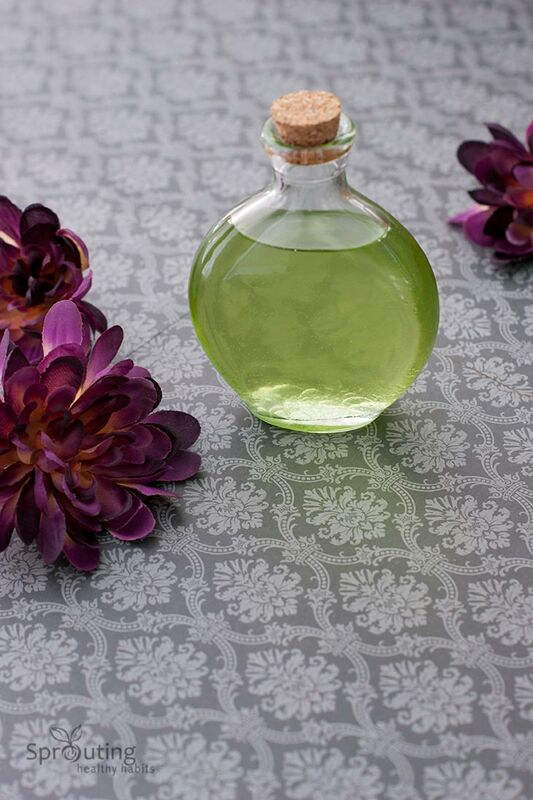 With the right oils massages can also be extremely beneficial and soothing to the skin. 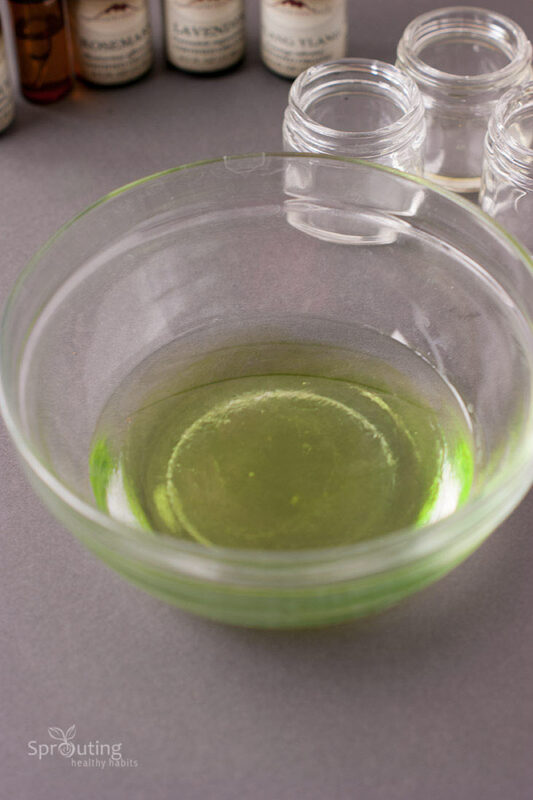 It’s always exciting to get creative with life so I decided to experiment with making a nice and soothing massage oil. In the spirit of Valentines day I thought it would also be fun to make a massage oil with aphrodisiac properties. Bonus Right? There are so many fun ways to spice up a date. One of my favorites is doing a massage exchange night. Have you ever done a massage night with your significant other? They can be really relaxing and fun of course ;). The best part is you don’t have to worry about wearing anything or covering your self with a towel or blanket :). 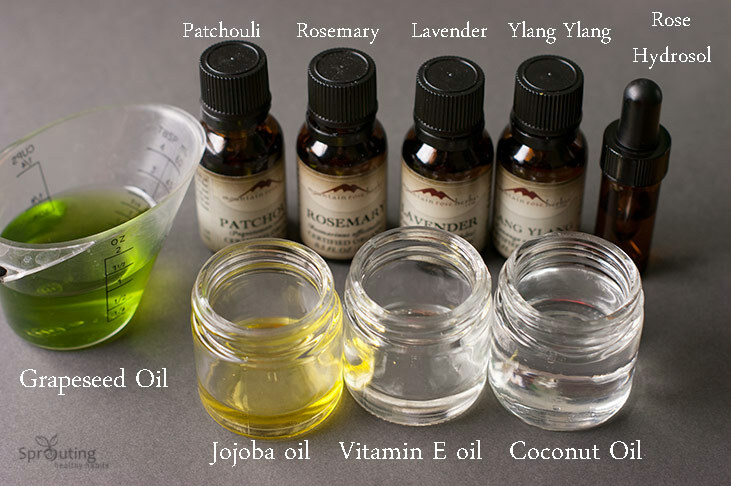 The Carrier oils I used are all beneficial for the skin and make great massage oils. The Patchouli, Rosemary, Ylang Ylang and Rose water all have aphrodisiac properties. As you may know real rose essential oil is expensive which is why I opted to use some Rose Hydrosol (rose water) instead. We can’t forget the Lavender, I chose to use it since it is also healing, calming, and great for your skin. This blend of oils smells so amazing, it really helps stimulate your senses and clear your mind. It’s so simple to put together and can I just say that I’m kind of obsessed with the fragrance! Also, I will note that this oil is NOT intended for internal use, if you know what I mean. Please read full disclaimer here! Store in a pretty bottle and enjoy! Make sure to use high quality oils, The carrier oils should be cold or expeller pressed and unrefined! This oil is NOT for internal use. If you are looking to purchase some essential oils or carrier oils, I purchased mine from Mountain Rose Herbs . Be sure to like Sprouting Healthy Habits on Facebook for the most recent updates and tips from the blog. Grapeseed oil has the shortest shelf life of the many carrier oils, I need something that can last a long time since I don’t use massage oils that quickly… is there another carrier oil that would be a good substitute and still work great for this massage oil? Hi Jalynn, Grapeseed oil does have a shorter shelf life. You can always substitute the Grapeseed oil with Coconut oil since it has a way longer shelf life than most other oils. Hope that helps. Best wishes! Yes you sure can. It will still smell wonderful.